You have finished your Blue Derby Pods Ride experience, you’re feeling on top of the world, and you now have a couple of days to explore our big local town (the little one being Derby! )… Launceston. How should you spend your time? Great question. We've crafted a list of activities, food to taste, or ways to relax which we love… Enjoy! 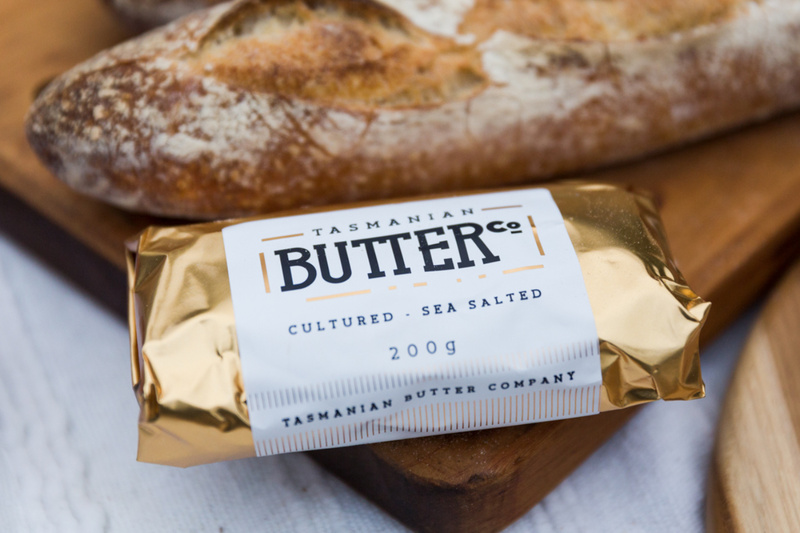 Bread and Butter is a small batch butter factory which also sells hand crafted pastries, sourdough and Provenance Coffee (you’ve likely already tasted the coffee and butter at Blue Derby Pods Ride!). The décor is on point, food delicious and you’ll likely find every Launceston hipster here. For breakfast or lunch, Sweet Brew serves of delicious, soulful food. Don’t be fooled by the size of the first room, there is plenty of seating out the back! 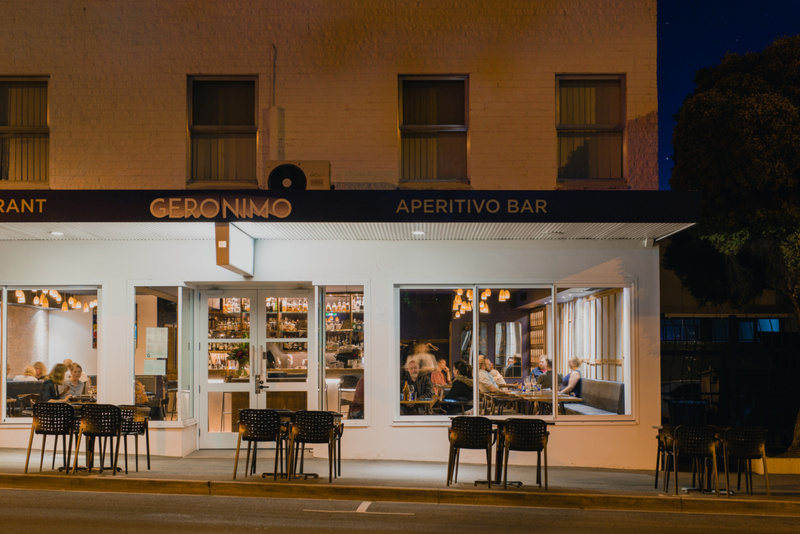 Geronimo is one of our favourites for dinner… Think shared plates and local produce, with a twist of big city vibes. One of Launceston’s iconic restaurants, Stillwater is renowned for its fine dining. Visit for either breakfast, lunch or dinner… It won’t disappoint. If you are feeling like you need to give your body some TLC after spinning the pedals with us, we recommend trying a float with Liquid Zen. Floating involves a soothing magnesium bath which works wonders for our own team! You’ll find this relaxation service as part of the House of Prana, where they offer a number of other services like massage or hot body yoga. The Gorge… One of the most beautiful natural features in the North, sits on the edge of our city. Head up to the First Basin, relax on the grass, pack a picnic (you can get your local goods from Alps and Amici) take in the natural amphitheater and if you dare, jump in the fresh water for a swim. Starting from Kings Bridge, the zig-zig track is a local favourite. 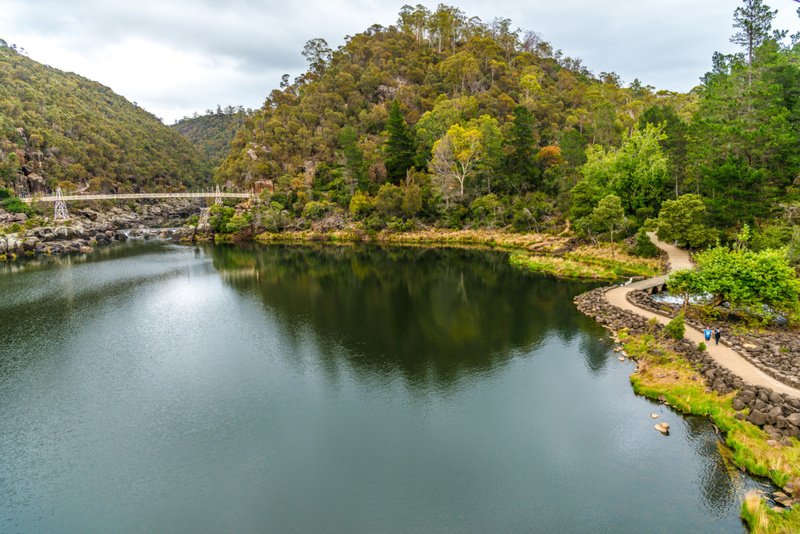 It’ll take you straight into the heart of the Gorge and gives stunning views back to Launceston on the way. Trevallyn – Situated just behind the Gorge you’ll find 15-20km of stacked loops through dry eucalypt forest. Our favourite trail; Side Winder. 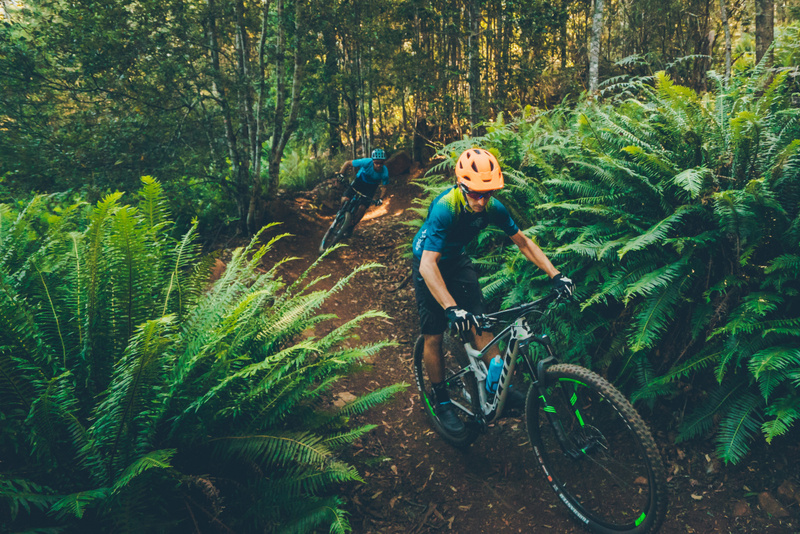 Hollybank – 15 minutes north of Launceston you’ll find the Hollybank MTB Park. Warm up on the trail ‘No Sweat’ before trying ‘Tall Timbers’.